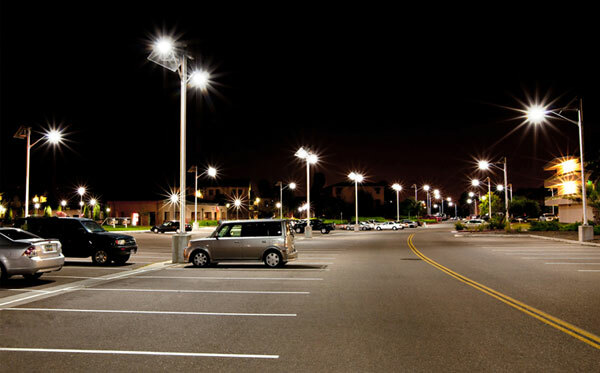 When you are looking for your next solar light project, look to using a distributor to help with the process of design and purchasing. 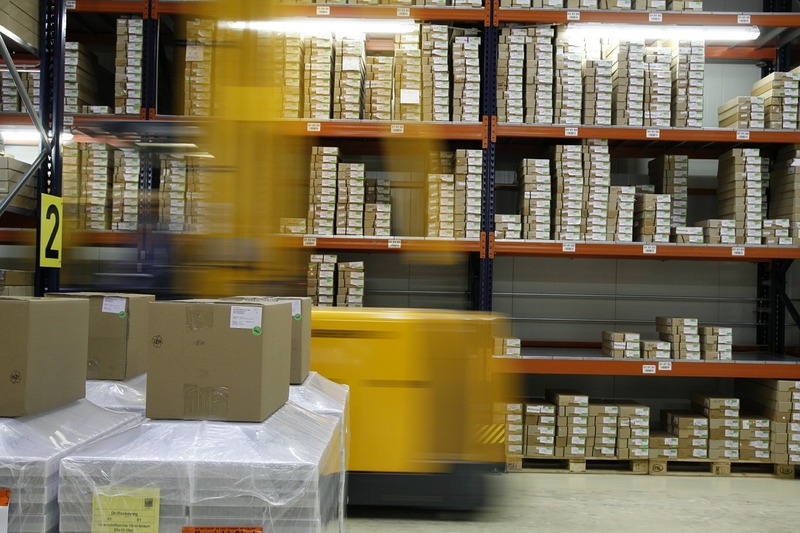 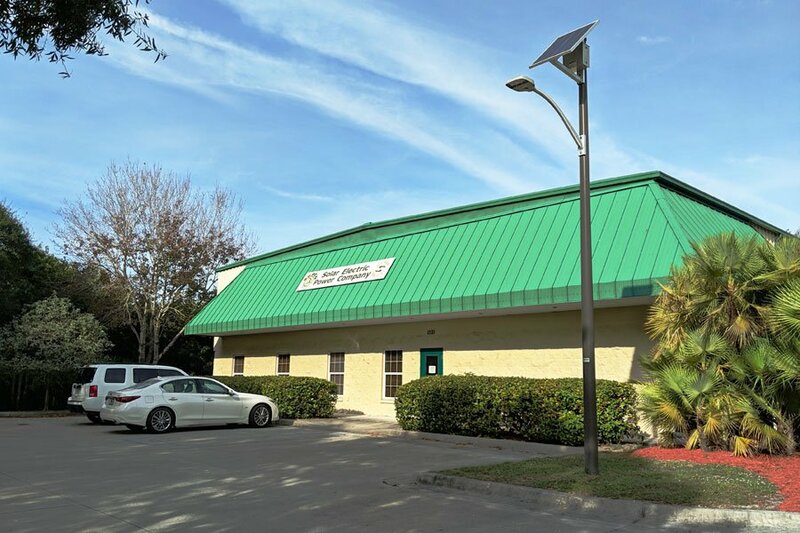 Distributors have a large network of manufacturers they have relationships with and know quality products that they can refer you to use for most any project. 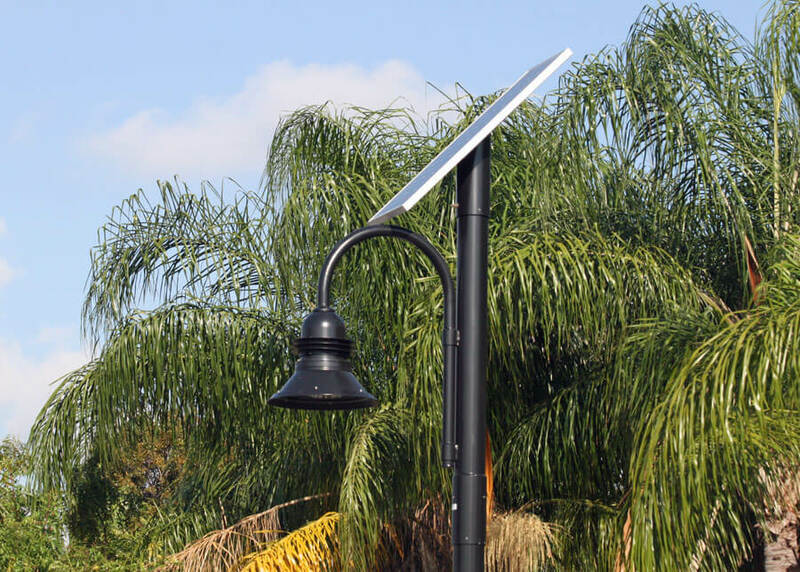 Here are some of the benefits to working with a solar light distributor for any project, small to large. 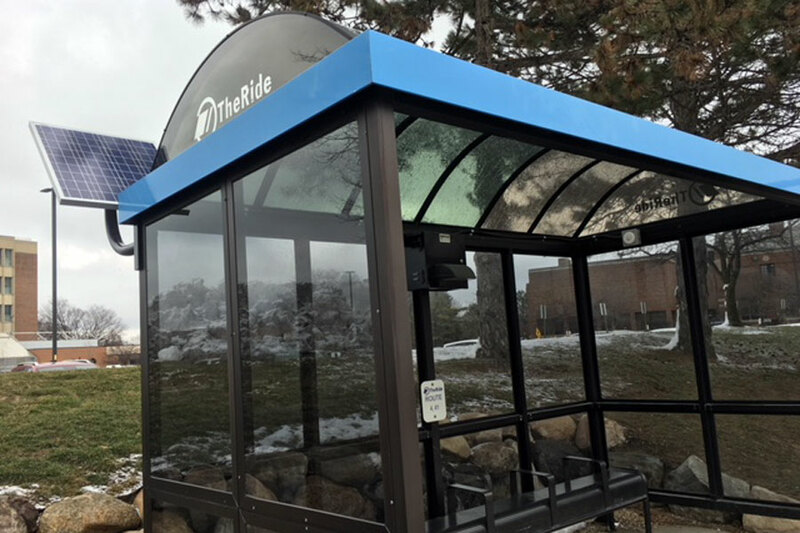 SEPCO worked in conjunction with Eastern Michigan University to illuminate their bus shelters around the campus using solar lighting systems. 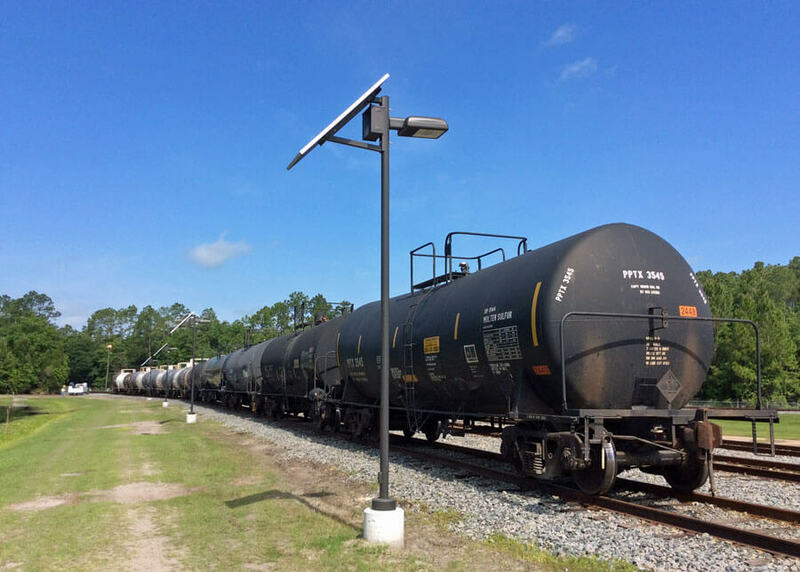 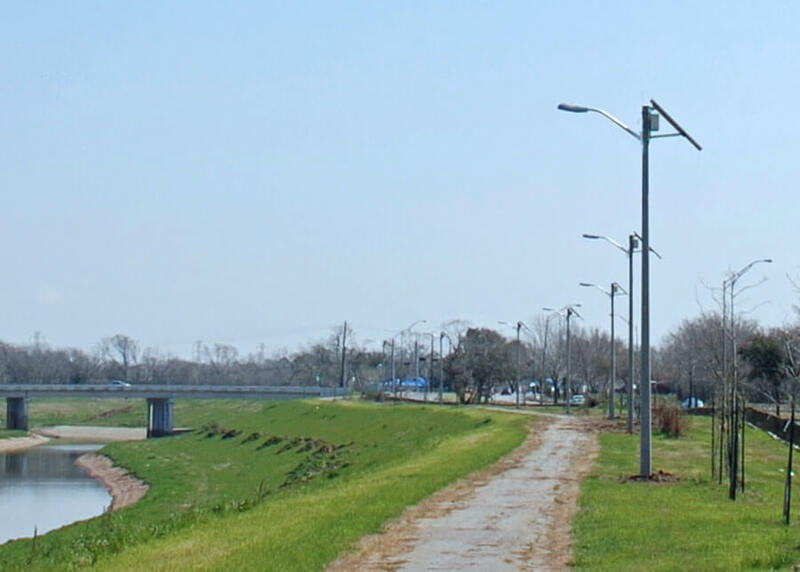 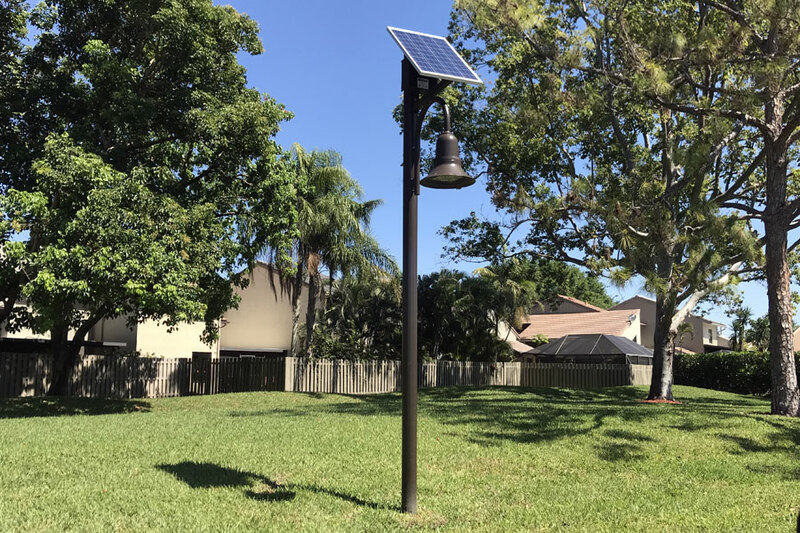 This custom solar lighting system was installed to provide additional safety and security to students using the transit system around the campus. 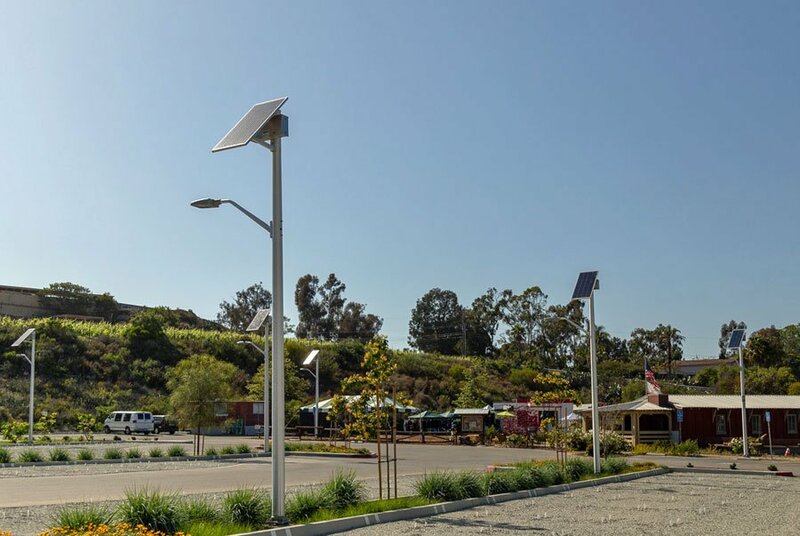 Solar lighting systems provide security and illumination in needed areas when grid power is unattainable or costly to bring to a site, where a company is looking for a grid alternative to showcase their green initiative, or for companies looking to get LEED points for a new project installation. 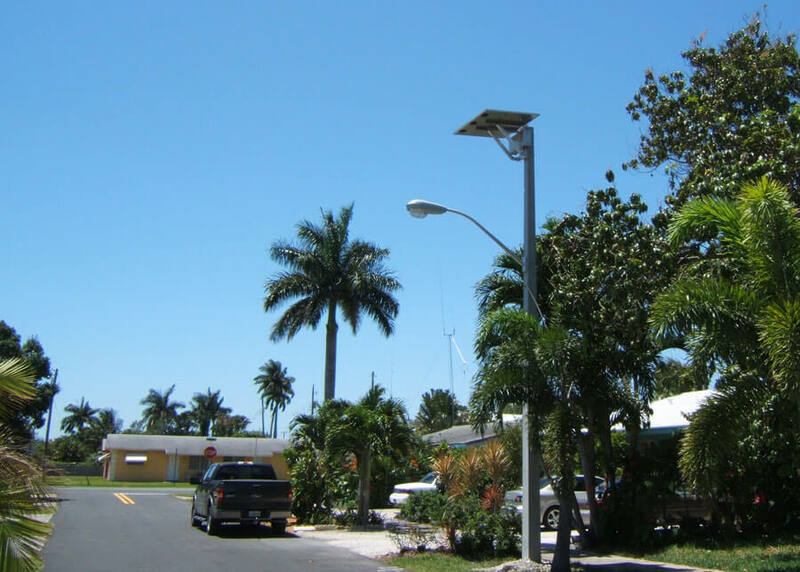 Solar lights are a great alternative and a cost effective solution for projects like this since there isn’t much for installation costs and zero costs to trench in the grid power.